For more than 100 years, photographs in the American Museum of Natural History’s vast archives were hidden away in the fourth-floor research library of a museum in Manhattan’s upper West Side. Now, thanks to a marathon digitisation project begun in 2006, more than 7,000 images have just gone online. Some of the best appear in a great newspaper article outlining the project. What’s exciting news is they’re just the start of an eclectic collection of a million photos the museum eventually wants to put online. 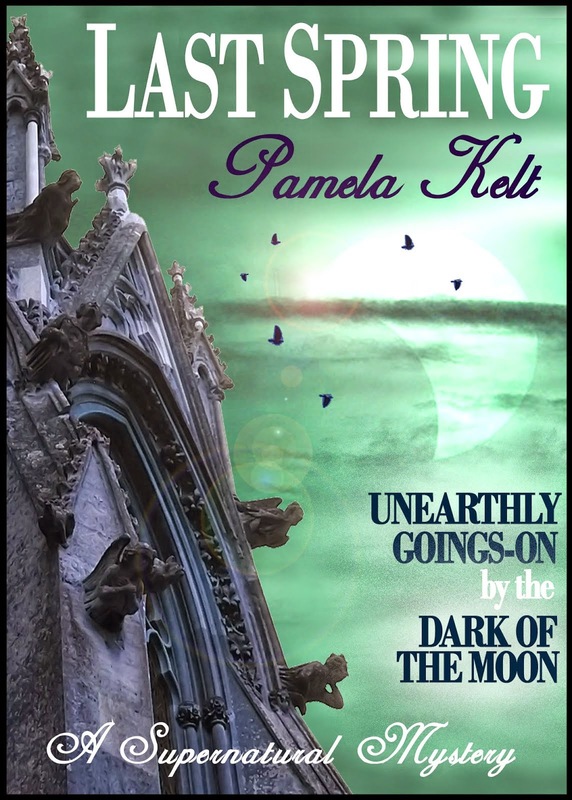 This sort of project should be hailed as an inspiring initiative to retain's the world's hidden archives. 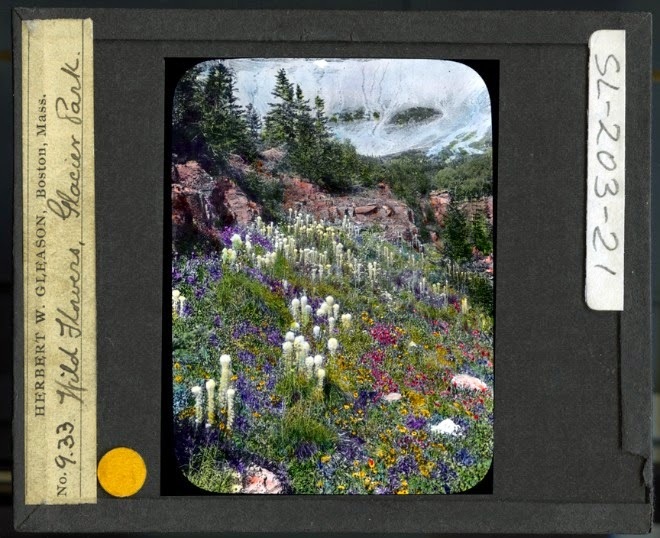 I particularly loved this lantern slide of wildflowers. Any orchids in there? It’s in Glacier National Park, Montana.